Hiding behind a line of trees, Zetland Court is set back from Alumhurst Road in Westbourne a short distance from Alum Chine. Built in the 1840s by a Mr Charles A King, it was originally known as Branksome Dene. By 1880, it was owned by Lord & Lady Wimborne of Canford and, much extended, used as a Seaside Villa. Sold on to publisher and banker Sir Ernest Cassel, he left the estate to his granddaughter, Edwina, in 1922. She later married and became Lady Edwina Mountbatten. Subsequently, the building was used as a fruitarian and vegetarian hotel. An advert in 1935 extols the virtues of the “Branksome Dene Hotel”, stating that it “excludes all animal foods from its menus, yet provides a dietary so varied and tasteful that it must be experienced to be appreciated”. It then goes on to say that the restaurant is open to both residents and non-residents. This was obviously not a great success, as it later became a home for elderly Jews before becoming derelict in the 1970s. By May 1980, the building has been purchased by the Dorset Freemasons, and renamed Zetland Court. It is run by the Royal Masonic Benevolent Institution. Following substantial restoration and refurbishment, it reopened in its current form in November 1982. At the same time, the building was extended, this new wing being used for nursing care of the residents. It now serves as a residential care home, and still has magnificent grounds to enjoy. A number of public events are run to raise funds, which also gives a good opportunity to have a look around! 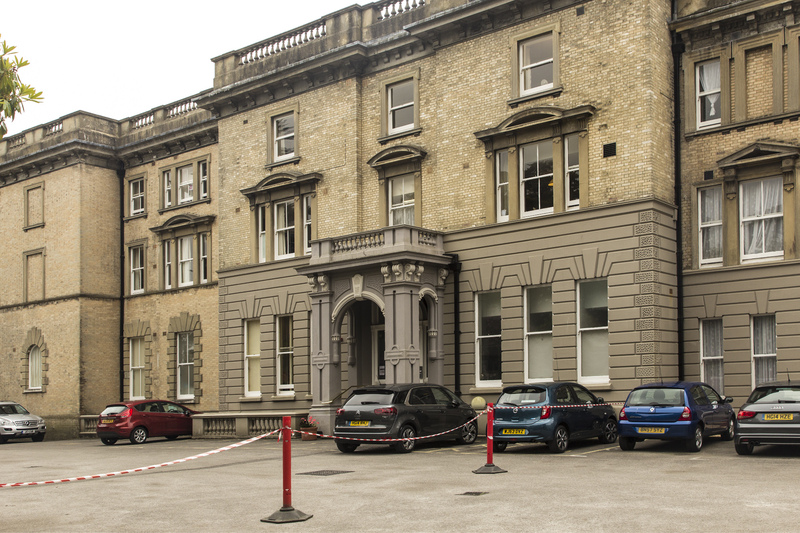 As a residential care home, Zetland Court has earned an excellent reputation. The restored building sits in a beautiful setting. It is on a bus route with frequent services to Alum Chine, Westbourne and Bournemouth Town Centre.